Buy Now!! Buy Now!! Buy Now!! Buy Now!! Buy Now!! Comes complete with glass lid to match. Sample: 600 x 300 x 300 = 54 litres when full. 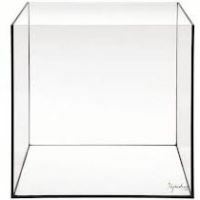 Reduce the height by at least 40 mm to allow for sand,pebbles etc plus clearance of lids. To calculate the weight of the water is simple. (1) liter of water equals (1) kilogram of weight, so what ever the liters are so is the weight . Allow approx 15% extra for the weight of your tank. Do hope this assists when working out the size tank you require. Comes complete with glass lids to match. 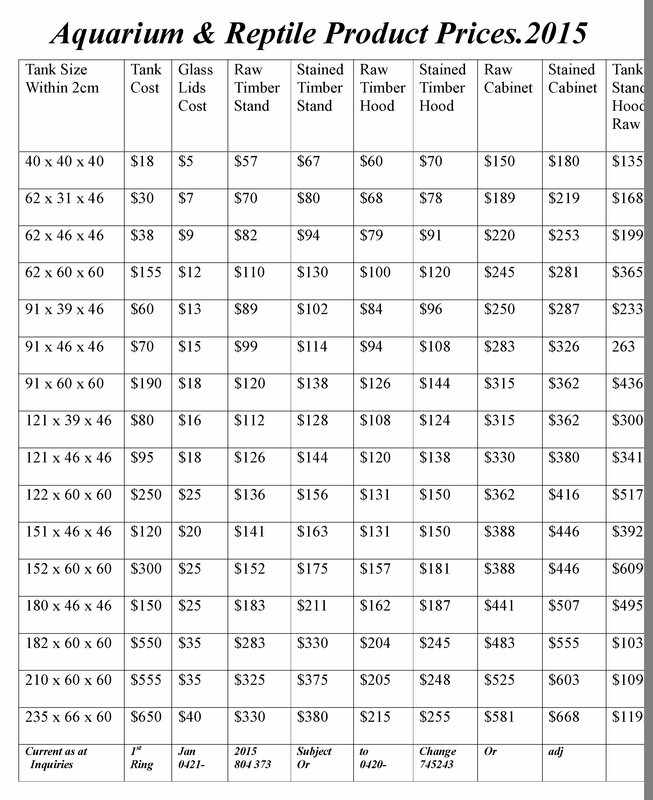 **Larger Tanks also available 7ft x 2ft also 8ft x 2ft and many other Custom sizes made to order. Solid timber Cabinet with Timber Hood, complete with Glass Tank. 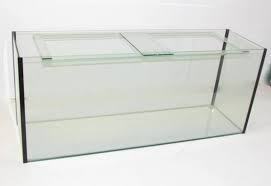 Removable end or back if required as an Option for installing a sump tank. 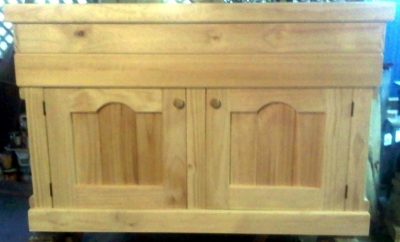 3ft x 18" Solid timber cabinet & timber Hood. Cabinet features self closing doors in either straight or arched finish. 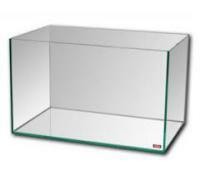 Specify when ordering weather the hood is for Fish ,Reptiles,Turtles or Rodents..
Removable end or back if required as an option for installation a sump tank. Staining available as an Option, prices on request. 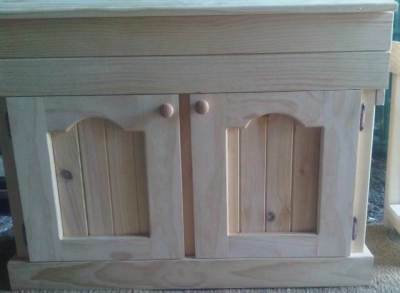 Cabinet features doors in either straight or arched finish. Removable end or back if required for installation of sump tank.